Weapons, technology, armor, missiles, machinery, reactors and more content for your worlds of Minecraft. 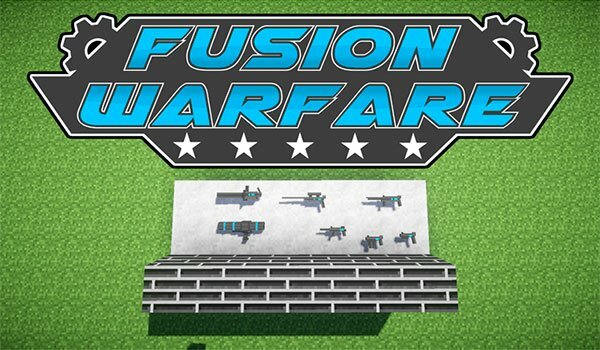 Fusion Warfare 1.7.10 is a mod based on technology and power generation. Through the generation, storage and distribution of energy, we can then create various technological elements, such as weapons, armor unfounded, machines and systems, both mechanical and electrical. Although that’s not all, since one of the cornerstones of this mod, lies a part of wars and battles. So the mod adds a lot of powerful weapons and armor that can develop based on various technological elements, including missiles. Both weapons development, as the development of armor, it will lead in the near future to touch the desired invincibility. 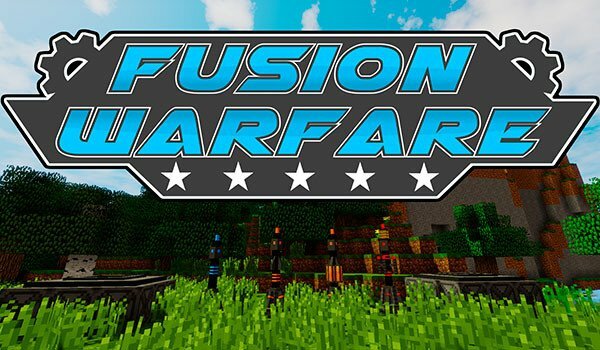 How to install Fusion Warfare Mod for Minecraft 1.7.10? ¡Generates power and uses the technology to develop powerful weapons and armor!